Do you have lexar usb flash drive and you want to make it bootable to install windows from it.Follow these steps and you can do it . 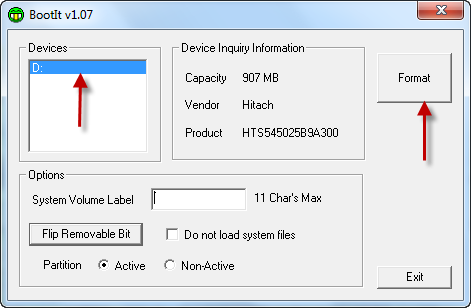 Hello my friends again , today i bring to you a good tool for making your lexar usb flash drive bootable and you can install windows from it .Boot it format tool allows to you to make lexar usb flash drive bootable in one minute . 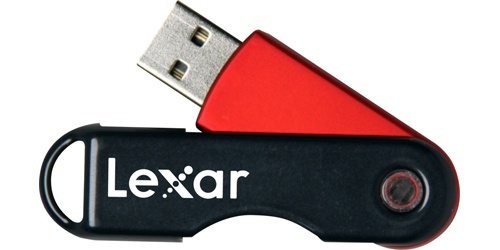 How to make lexar usb flash drive bootable? Well , you must download boot it tool from the link below on the end of this article .Insert your lexar flash drive to your computer .Open boot it tool then choose your lexar flash drive , then press format.You must wait until it finish .